It would not be fair on the part of a court to give a direction to do something which is impossible and if a person has been asked to do something which is impossible and if he fails to do so, he cannot be held guilty of contempt, the Bench said. The Supreme Court on Monday termed a High Court order which convicted a person for civil contempt, as “deplorable”. 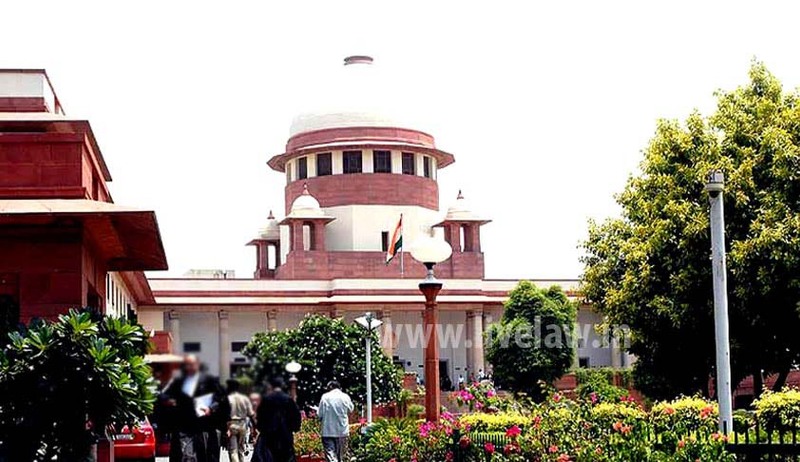 A three-judge Bench comprising Justice Anil R. Dave, Justice Uday Umesh Lalit and Justice L. Nageswara Rao also observed that it would not be fair on the part of a court to give a direction to do something which is impossible and if a person has been asked to do something which is impossible and if he fails to do so, he cannot be held guilty of contempt. In 1985, Gyani Chand, on behalf of his mother had applied for return of some documents which were submitted before the court. Those documents were returned to him on an undertaking to the court that the said documents would be produced by him as and when the same would be required by the court. He transferred these documents to his mother. In 2001, these documents were required in connection with an interim application. Gyani Chand submitted before the court that he had already handed over the said documents to his mother who had expired. He also told the court that his house was badly hit by the cyclone in 1999, as a result of which his house was submerged into the flood water consequent to that it was collapsed as his house was built up of mud and covered with asbestos sheets resulting which most of their belongings were swept away. Upon reference to the high court, it initiated contempt proceedings which culminated in conviction and sentence of one week simple imprisonment and Rs 2,000 as fine. Gyani Chand underwent the sentence. Immediately after his conviction by the high court in 2005, Gyani preferred civil appeal before the apex court and the judgment was delivered on Monday. The Bench observed that he had no intention of committing breach of the undertaking given to the court and it was physically impossible for him to produce the documents as the documents had already been given by him to his mother, on whose behalf he had collected the same from the court and the said documents had been subsequently destroyed because of a natural calamity.